Volkswagen officially showing a facelift version of their sports utility vehicle (SUV) flagship, the Touareg. 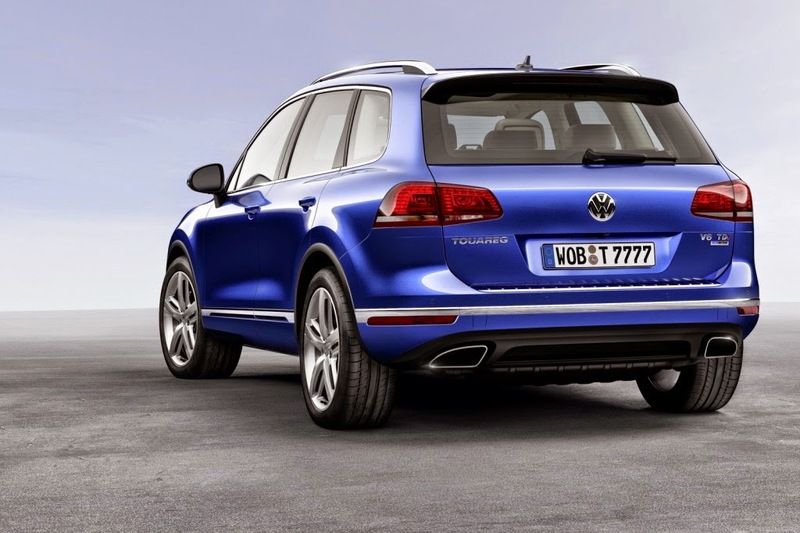 The VW Touareg facelift debuts that presented during this prestigious automotive event, Beijing Motor Show 2014. 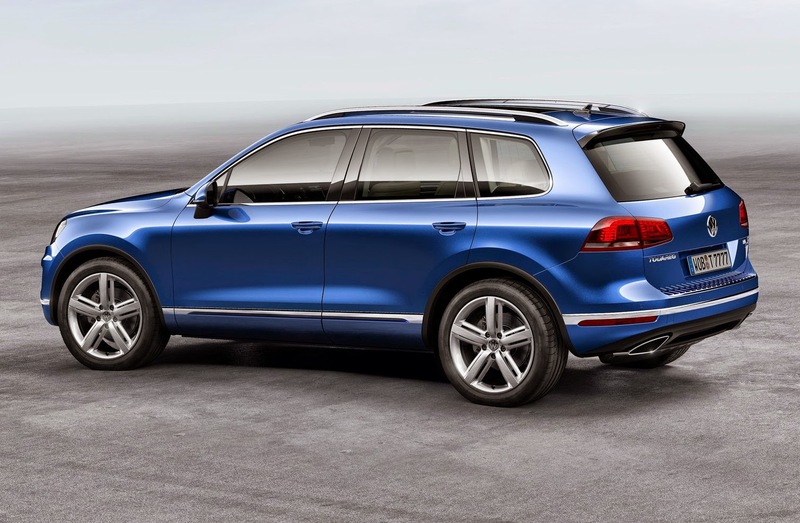 As reported from Inautonews, that the Touareg facelift will receive some refreshment both exterior and interior. 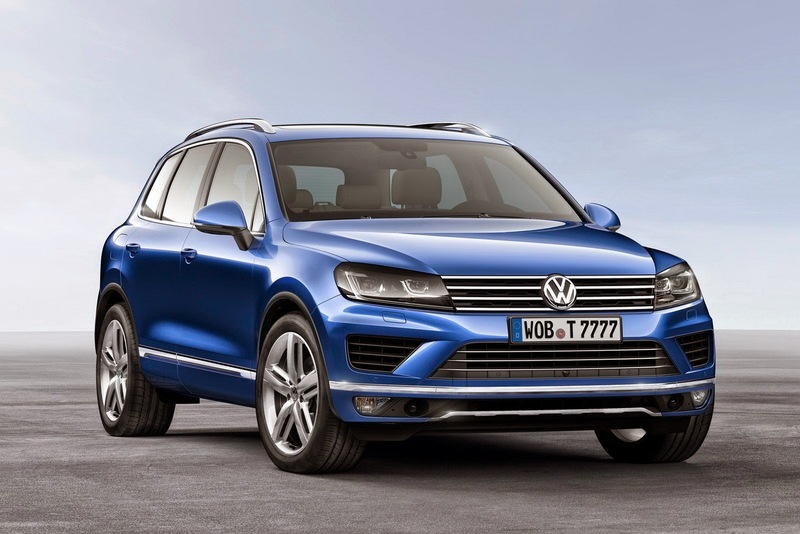 Touareg face design will receive greater light, radiator grille deeper, new front bumper, and bi-xenon. 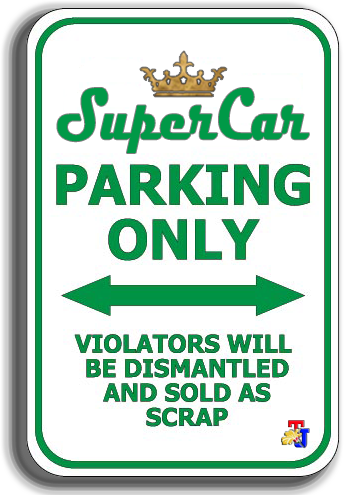 At the stern to get a new bumper with a new diffuser, by combining tailpipes, along with LED lights, and for any exterior color changes toward getting more interesting. 2015 VW Touareg is also getting refresher with holding V6 TDI engine has been updated, and has since adopted a Euro6 emission standard DPF-SCR catalytic converter with AdBlue module.